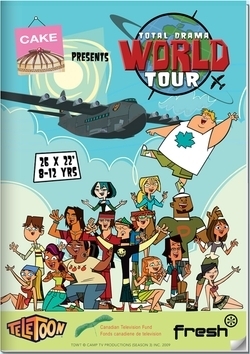 TDWT pic. . Wallpaper and background images in the Total Drama World Tour club tagged: total drama world tour tdwt. omg IM 9 YRS OLD I JUST MADE IT!!! !